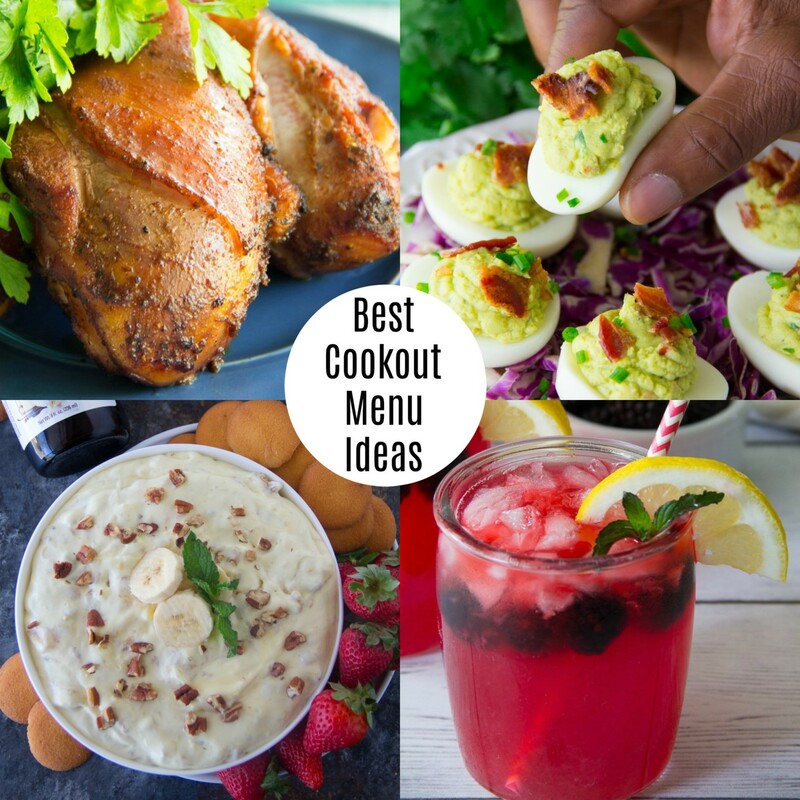 No matter what kind of outdoor meal you’re planning, look no further than these best cookout menu ideas. Hey There! 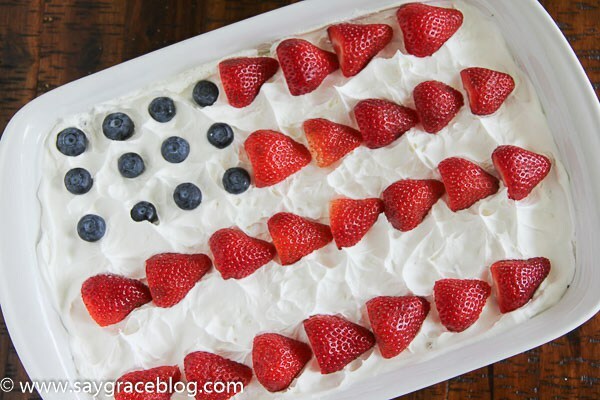 What do you have planned for the upcoming Memorial Day holiday? 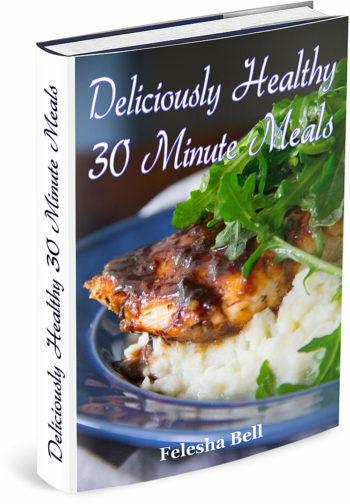 I thought I’d just give you a few ideas to add to your menu if you’re planning on having a cookout with your family and friends. 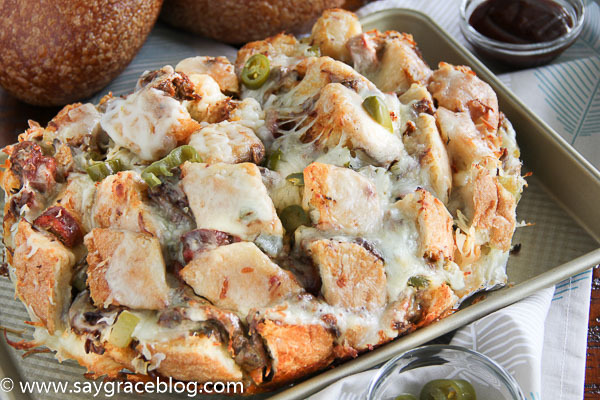 Cheesy goodness meets the players of your next BBQ in this delicious pull apart bread loaded with pulled beef, beef sausage, pickles and jalapenos!! 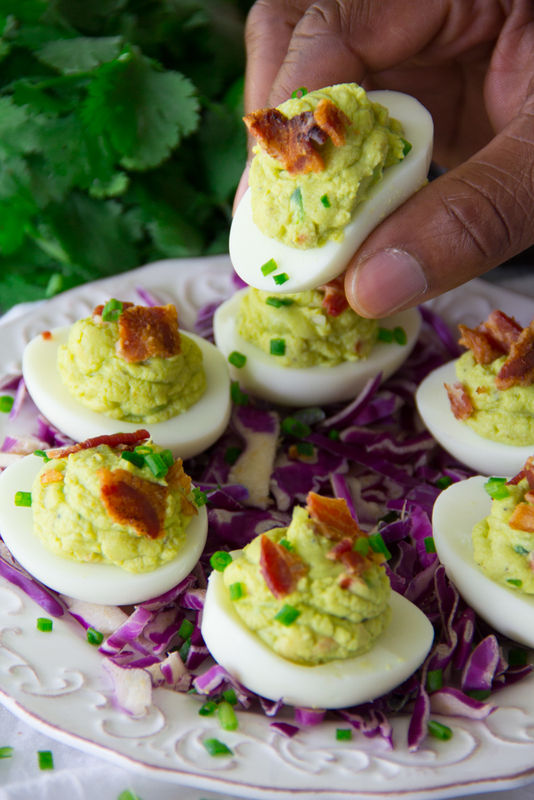 Guacamole Angel Eggs [Guacamole Deviled Eggs Recipe] are such a healthier alternative loaded with so much zesty flavor and are sure to please the pickiest guacamole lover. 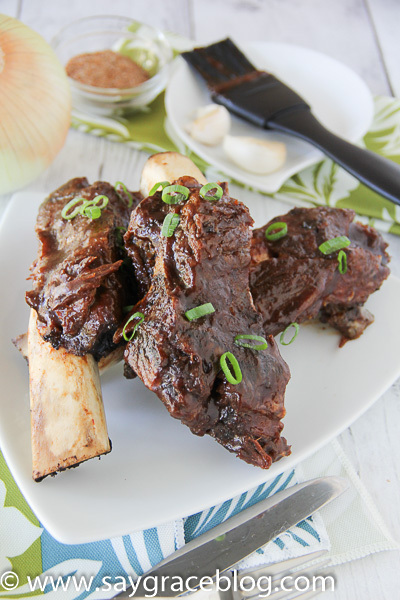 These oven roasted, mighty tender beef ribs are succulent and deliciously, fall off the bone great!! 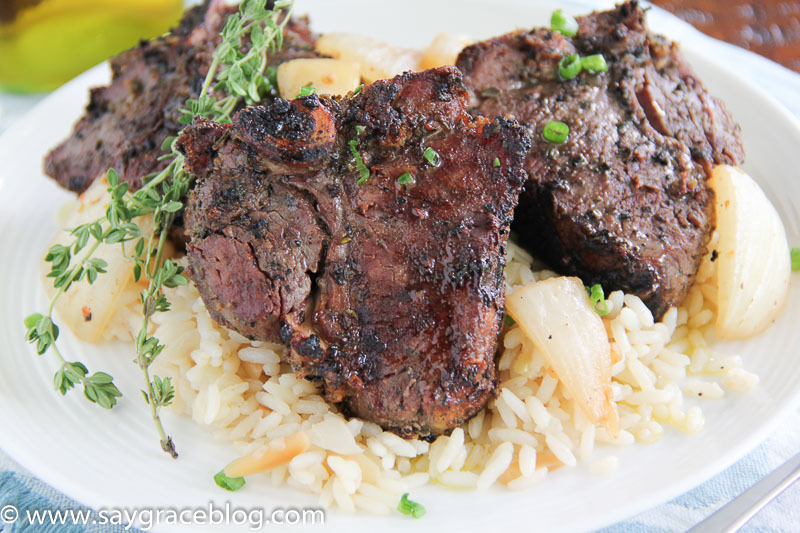 I’ll take lamb chops with my garlic! I mean get ready for the best lamb chops EVER! 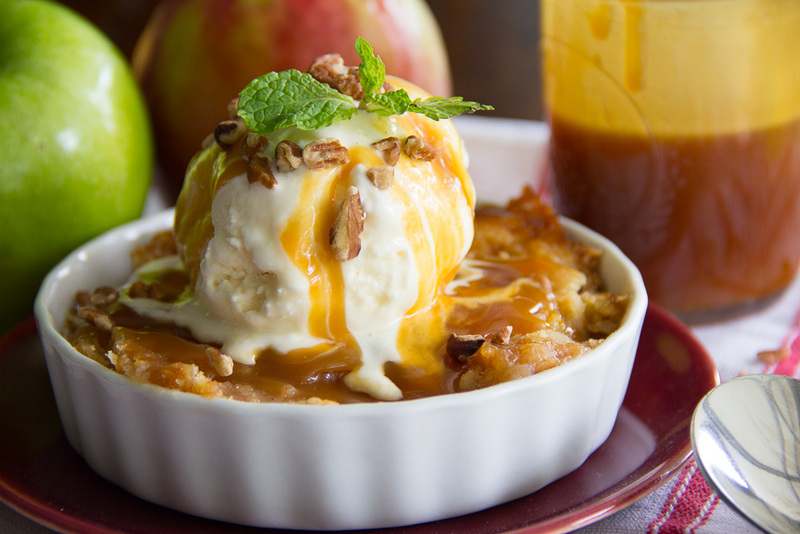 The perfect sweet-heat of a combo for your next BBQ this summer!! 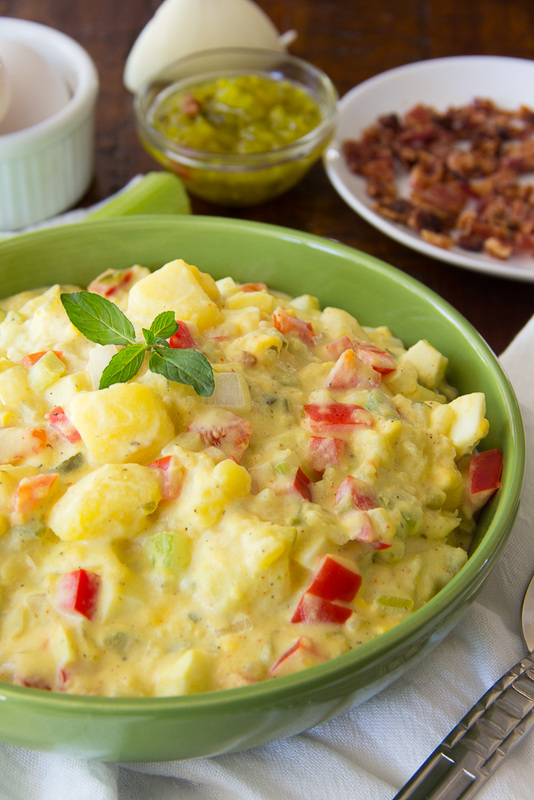 Momma’s Potato Salad is a great and easy addition to your next cookout, barbecue, picnic or lunch!! 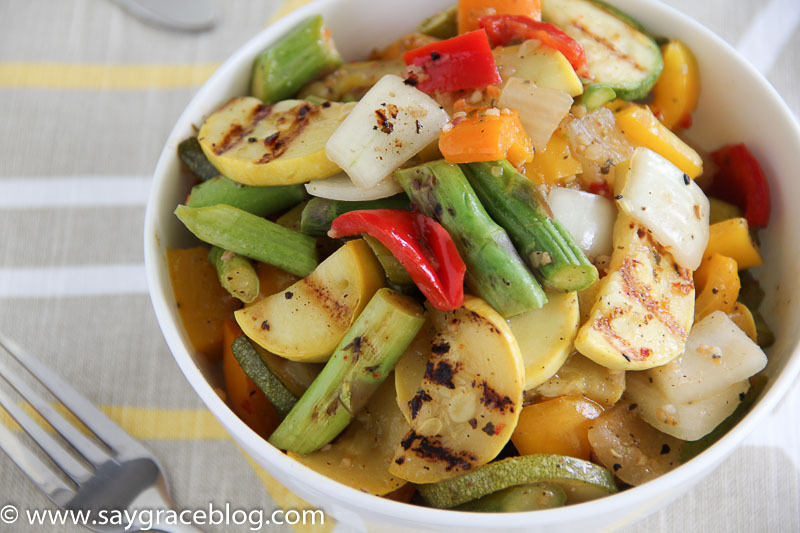 A simple, flavorful yet healthy summer veggie side dish! 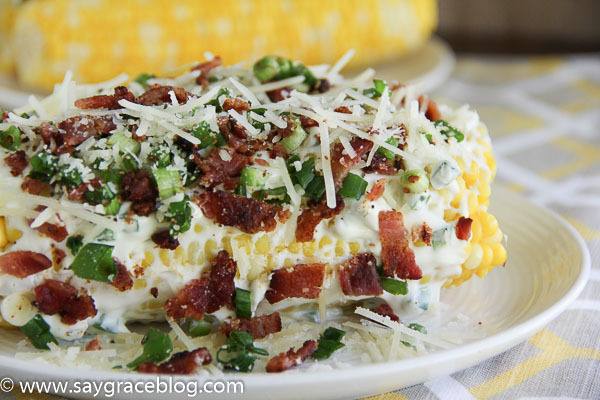 This LOADED Corn on the Cob combines cream cheese, jalapenos, green onions, parmesan cheese and of course, bacon for a delicious treat! 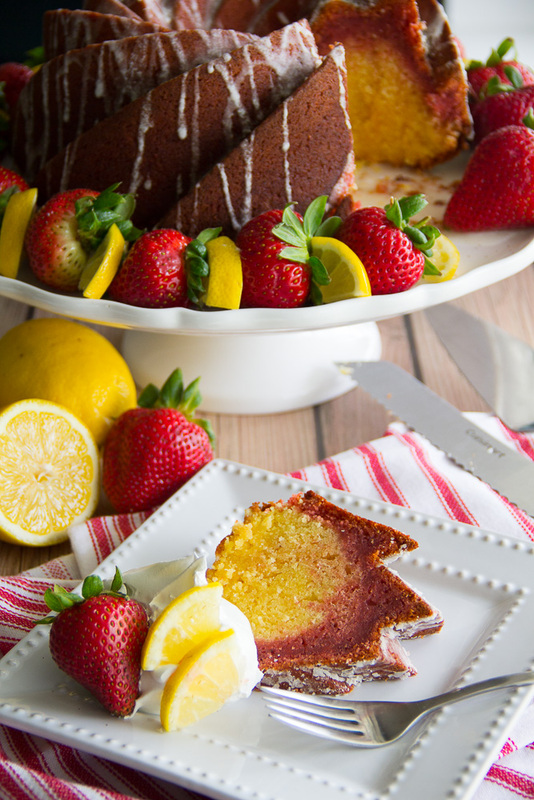 This tender strawberry and lemon swirled bundt cake gets drenched in a lemon glaze and is served with sweetened whipped cream, strawberries and lemons. 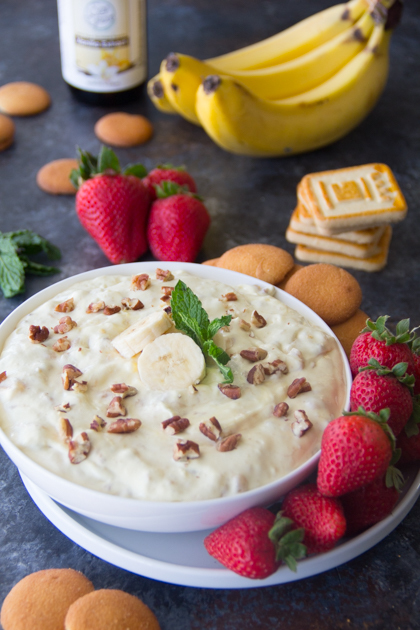 This delicious twist on banana pudding is sure the life of your next party!!! All of the yummy flavors of a classic banana split in a fluffy icebox cake kinda way!! 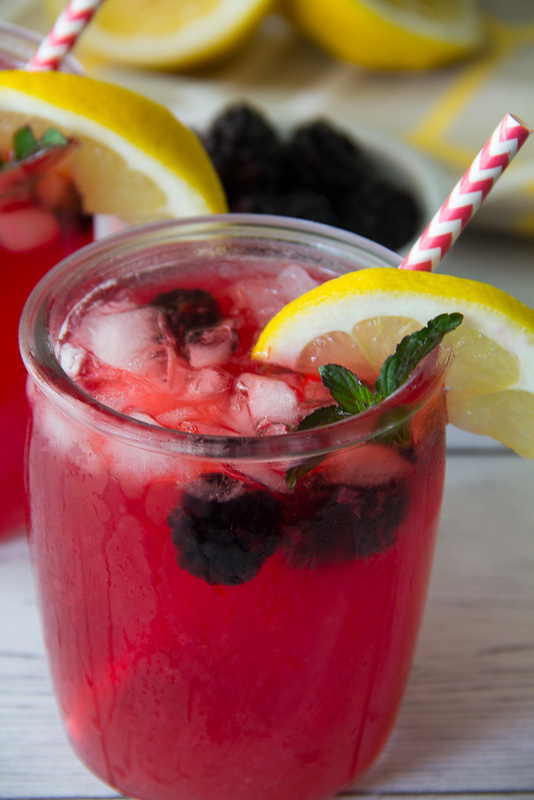 A freshly squeezed homemade blackberry lemonade infused with fresh and sweet blackberries make for a refreshing summer treat! 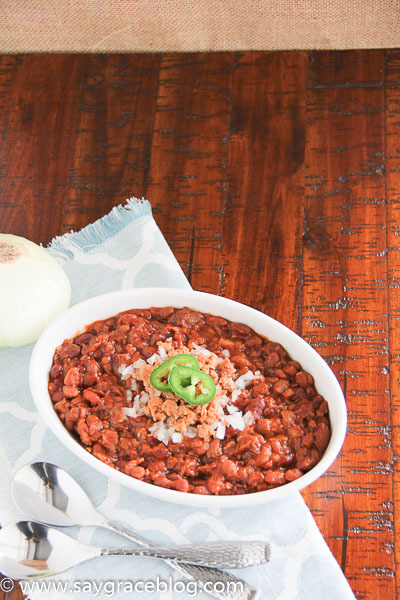 I hope you’ll try a few of these best cookout menu ideas this weekend!!! Have a great Memorial Day! Say Grace and enjoy! !